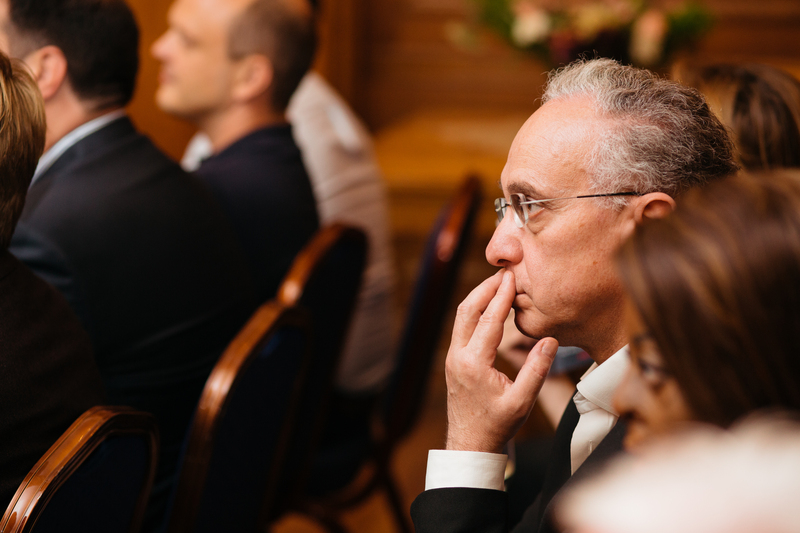 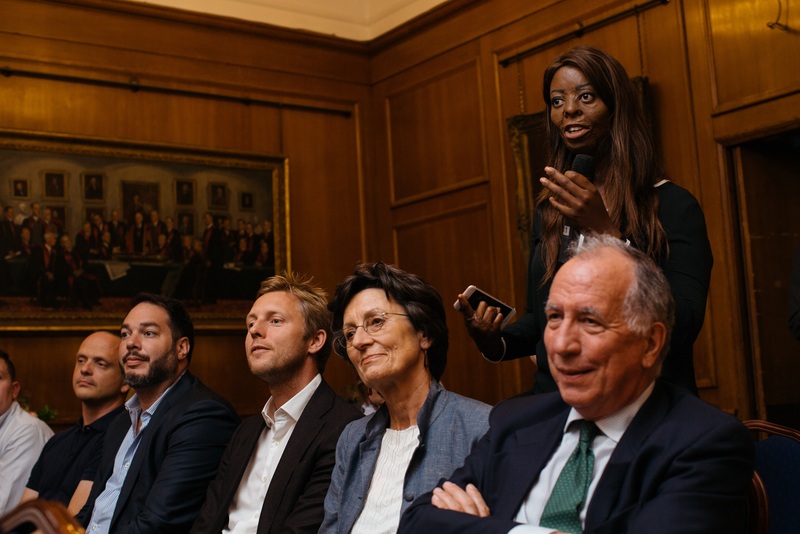 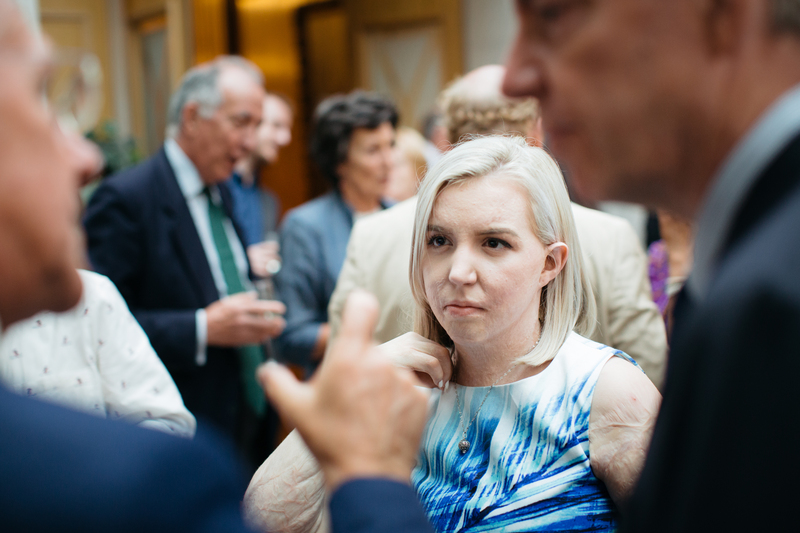 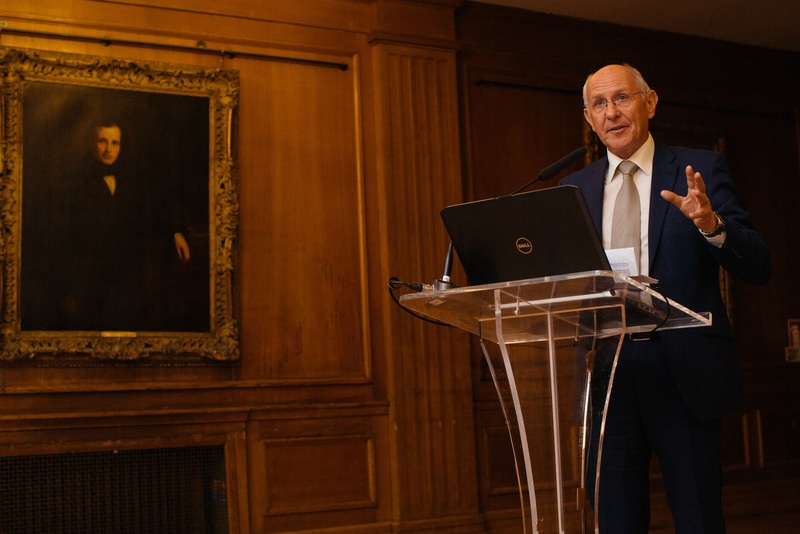 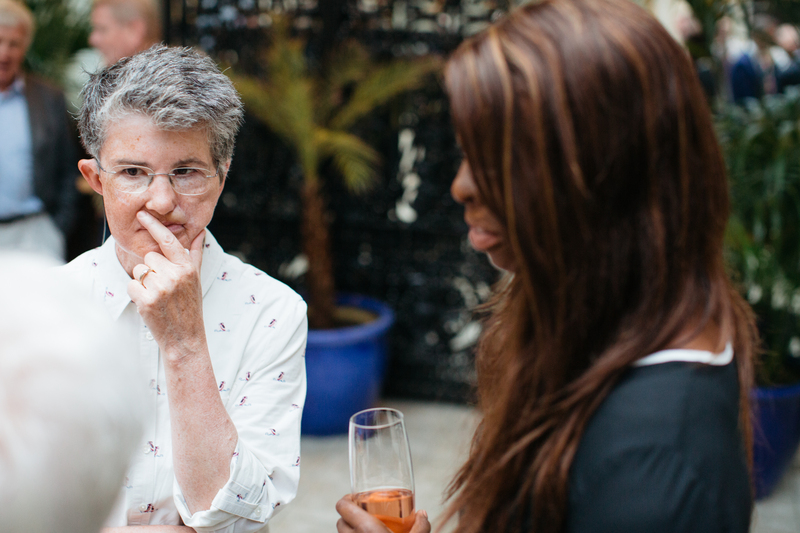 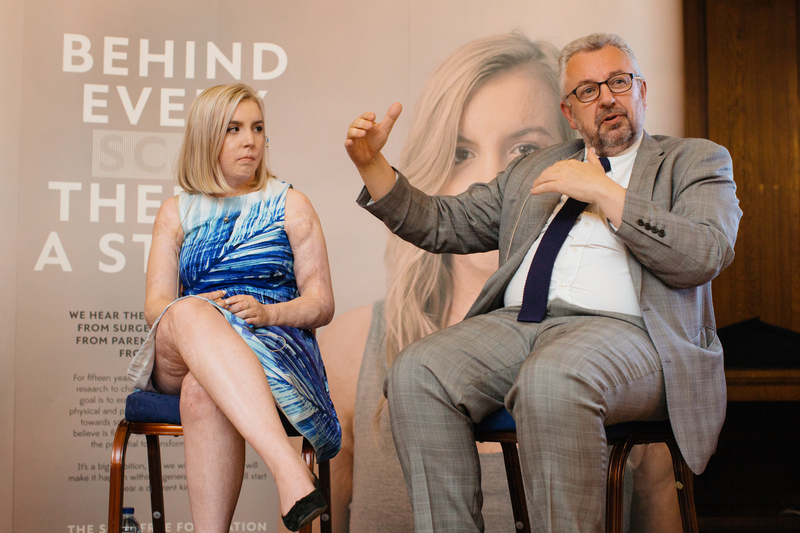 At the heart of the event was a conversation with India Gale (pictured centre), who survived major burns as a toddler, and Professor Peter Dziewulski (pictured right), the reconstructive surgeon who provided her emergency and ongoing care. 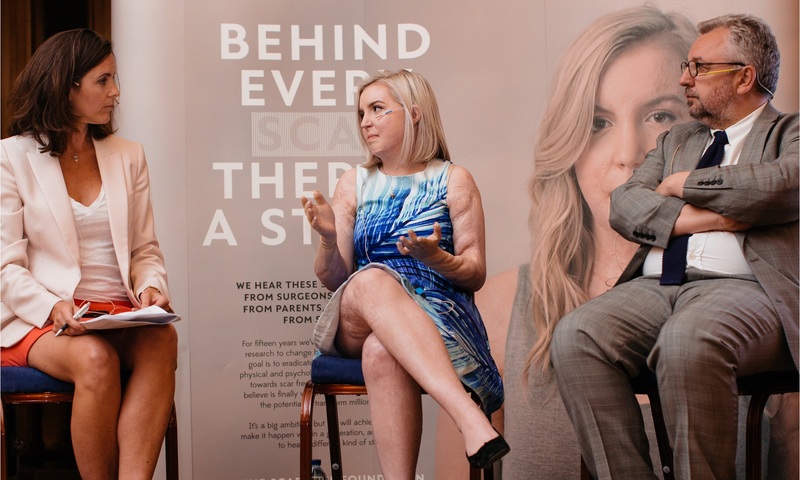 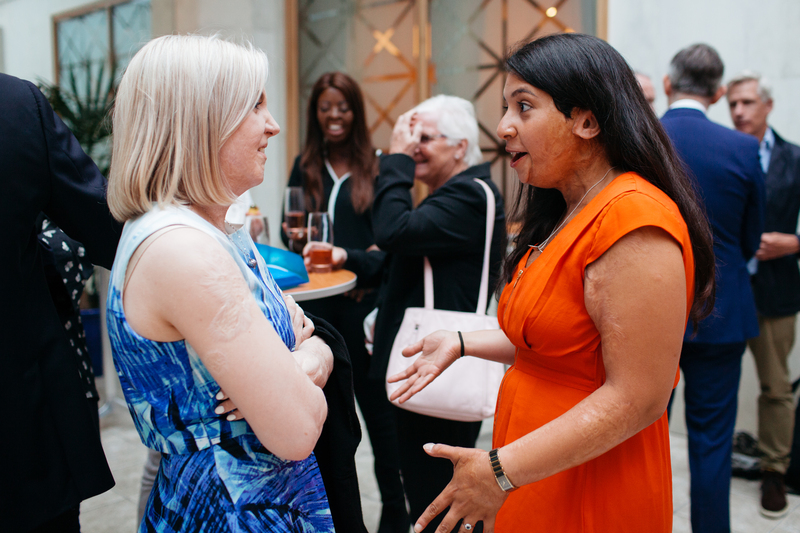 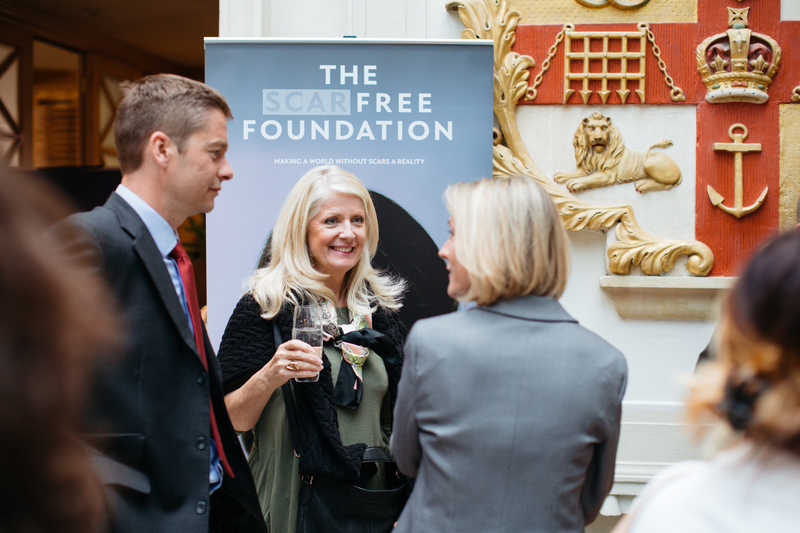 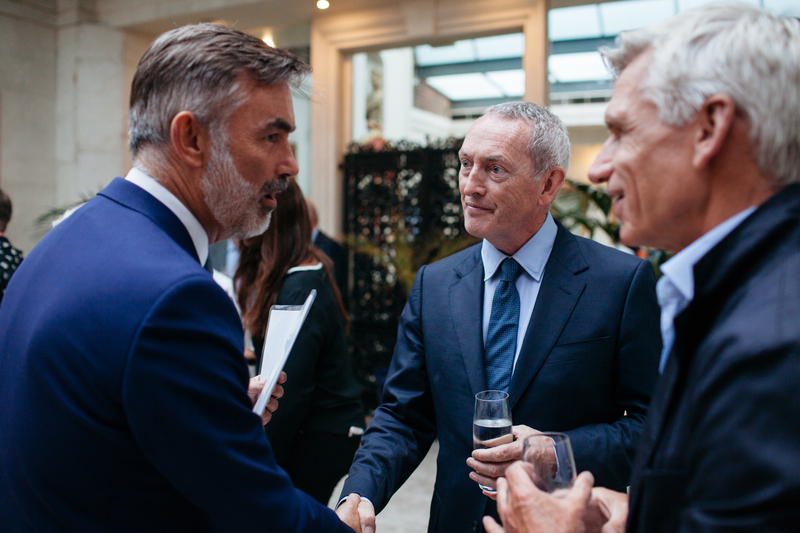 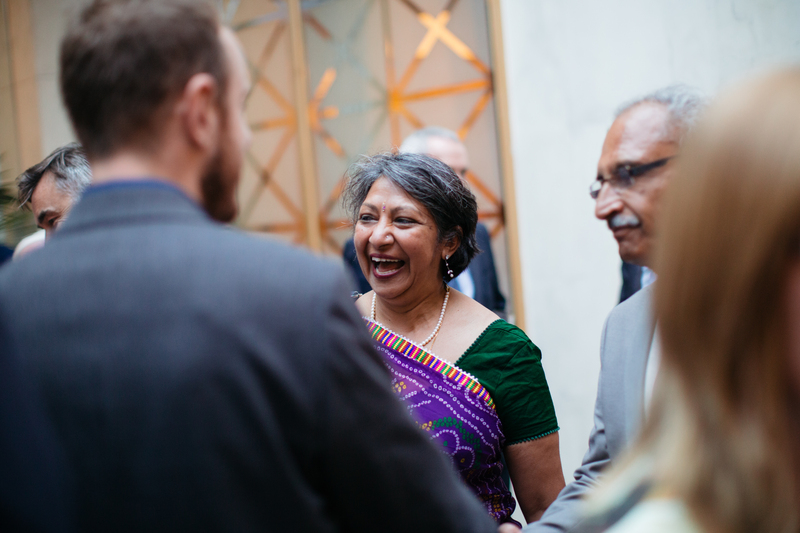 Hosted by Alex Mahon (pictured left), Development Board member and Chief Executive Designate of Channel 4, the interview retells India and Peter's personal experience of treatment and rehabilitation from childhood burns. 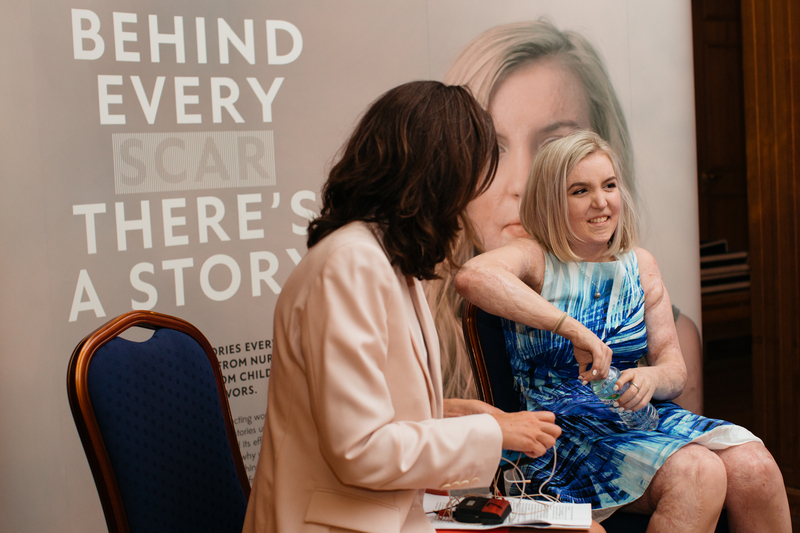 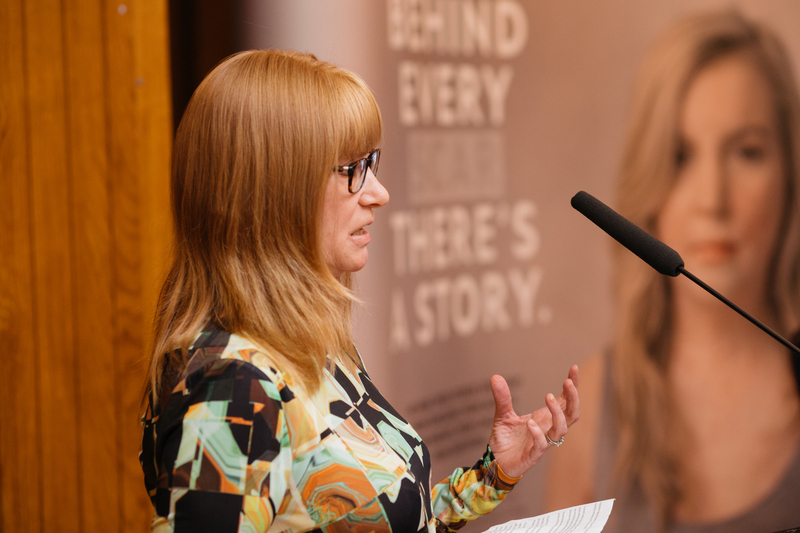 The evening also included a presentation from Dr Amber Young, Consultant Paediatric Anaesthetist at University Hospital Bristol, on the work she is involved with in Bristol as clinical lead of The Scar Free Foundation Centre for Children's Burns Research.